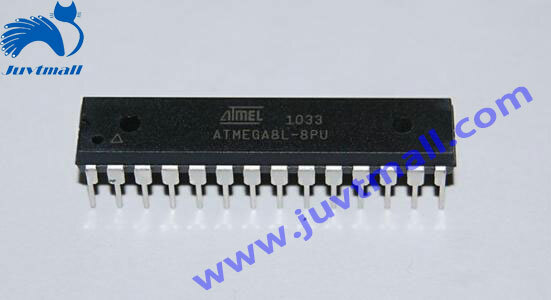 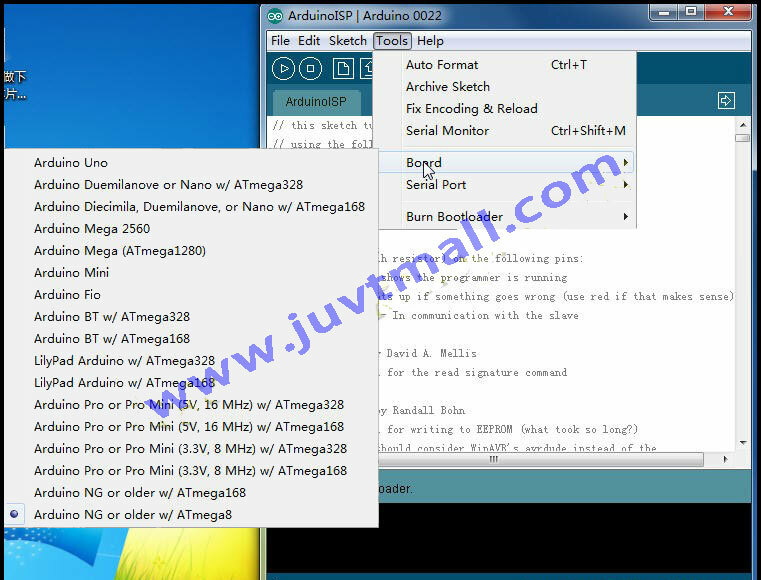 In this experiment, we use Arduino Duemilanove to download the bootloader to the chip. 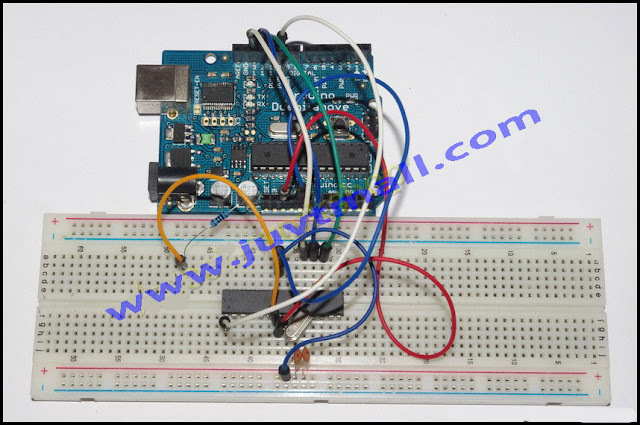 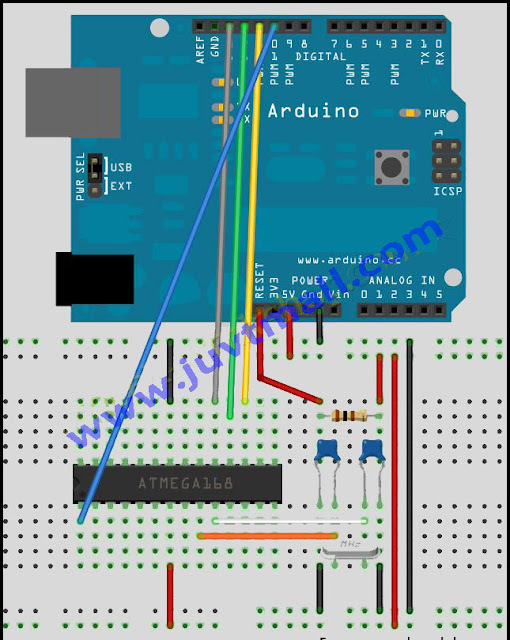 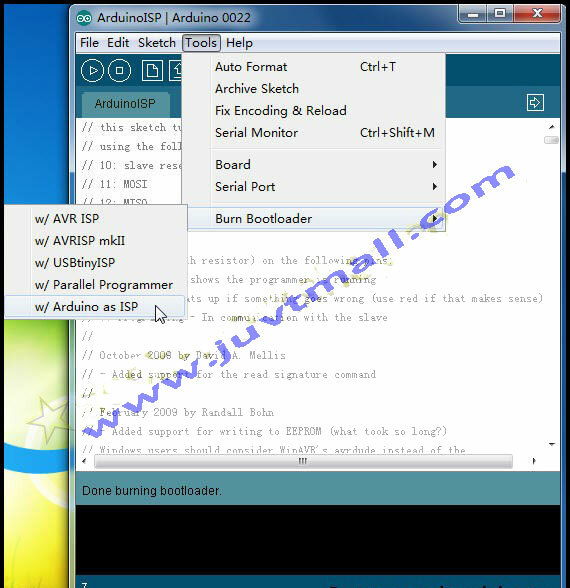 Note: after testing this method of downloading the bootloader, we found that it only can be tested successfully on using the 328P of Arduino Duemilanove, Arduino nano. 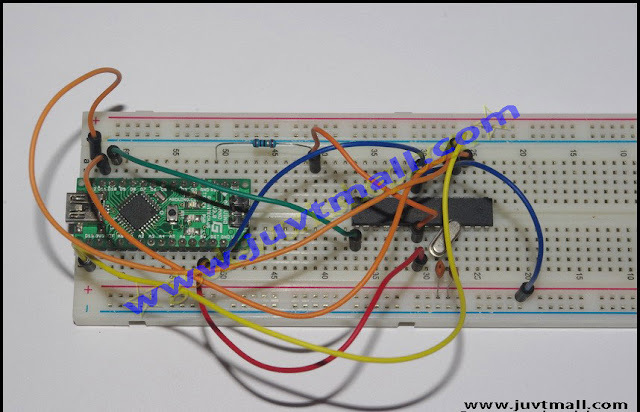 One key, One breadboard and some connected wires. First, open the arduino IDE, in the File's Examples, select ArduinoISP, compile the program, and download it into the arduino control board. Just look at the flash of the light. 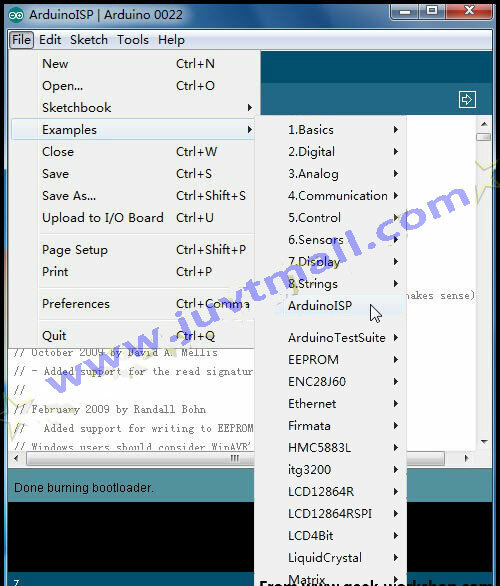 After the download, the “Done burning bootloader” will be shown. 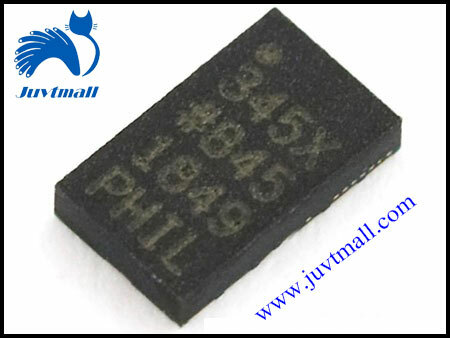 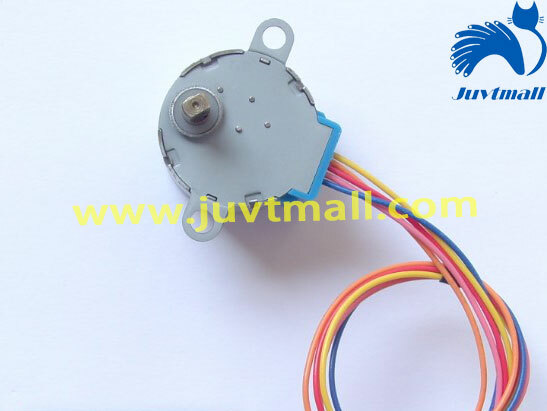 If you cannot download, please carefully check the resistance of the connection between the reset port and 5 v, the resistance must be about 110 Ω, 100 Ω is basically no problem.